Turn Gmail into a Drag board. 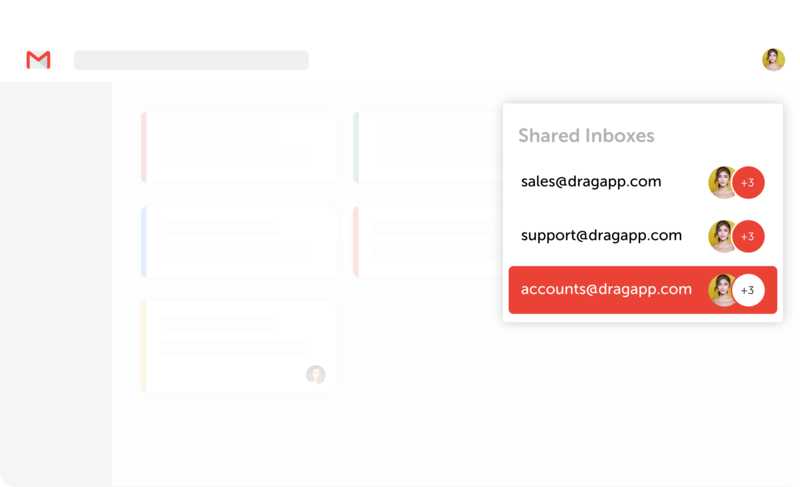 Drag adds to Gmail in seconds. 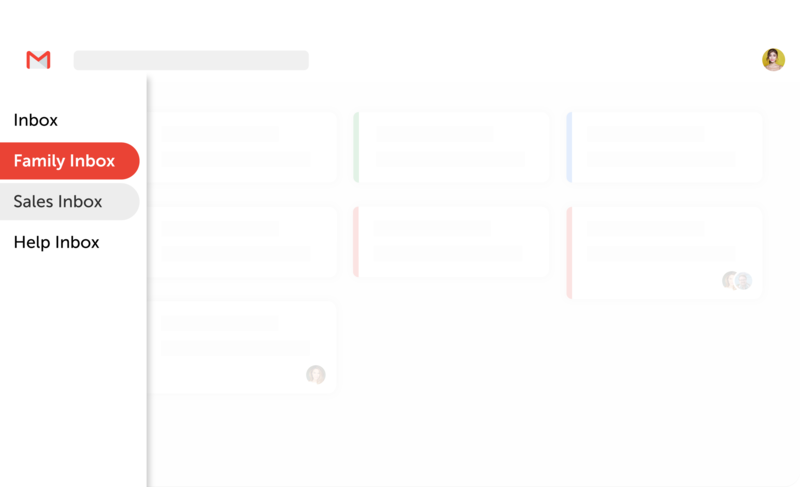 You’ll be way more organized using a Kanban layout in email (we call them boards). You know how to use Gmail, so no training needed. Create a shared inbox in seconds. 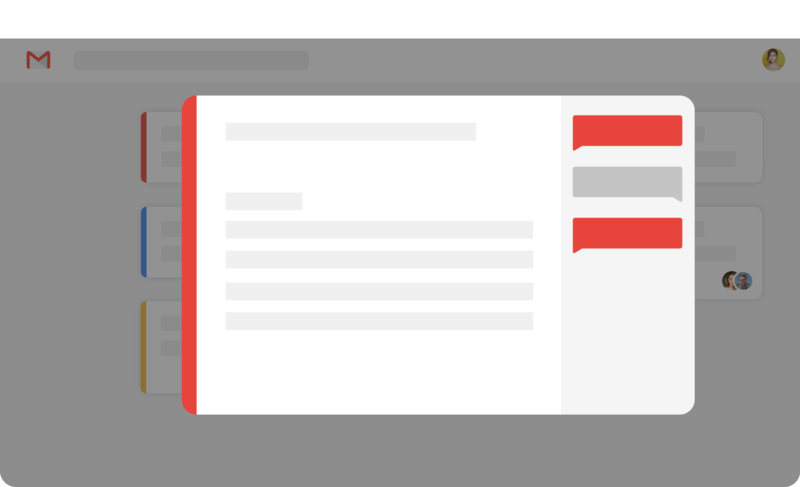 Manage shared emails like support@ and sales@ from inside Gmail. Your team can all use this shared Gmail account like it was their own. A shared inbox can be used for anything from a simple Help Desk and CRM to a Project Management board. The best part is the time (and money) you’ll save bouncing between different tools. Create custom boards for anything. Set up a custom board, starting empty. Send tasks and emails from one board to another. You can delegate emails to your assistant or build a Sales pipeline from scratch. 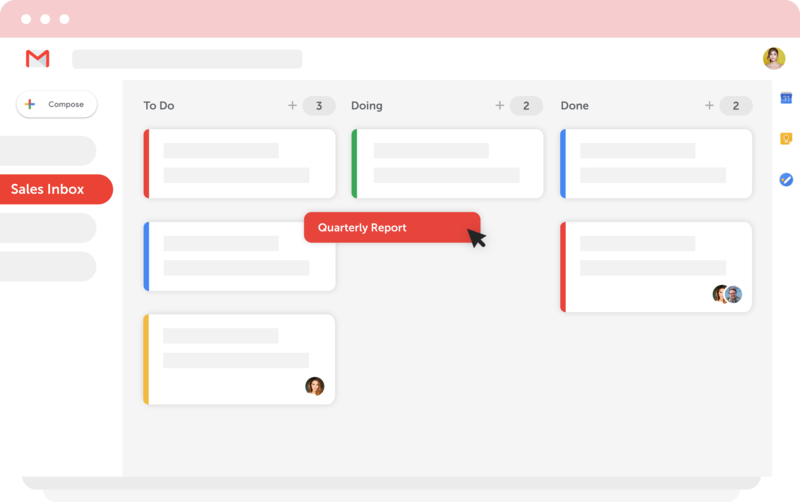 We’ve added a few extra (super-cool, super-useful) features, such as internal team chat, due dates, tasks, calendar integrations… Here’s the TLDR. How to know if your startup idea is good?